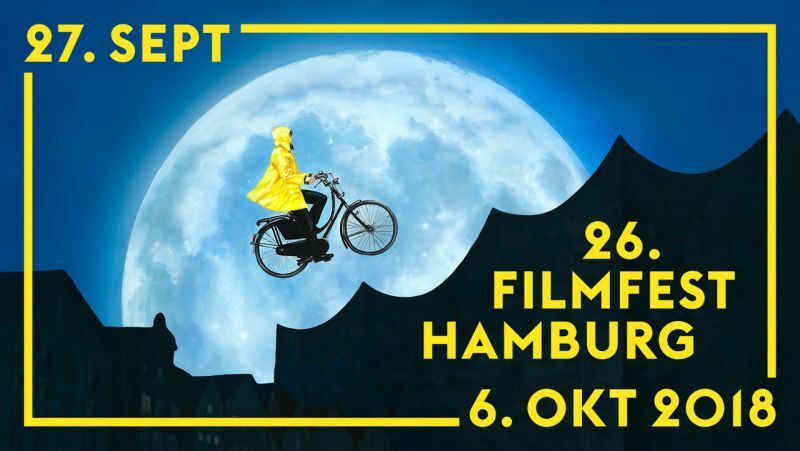 The Tampere Human Rights Film Festival will screen HALEEMA next week, November 8th at 6pm. 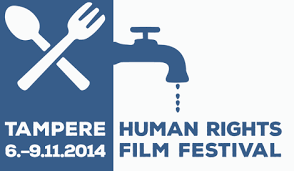 Tampere Human Rights Film Festival is the first film festival focusing on human rights issues in the Northern Europe. 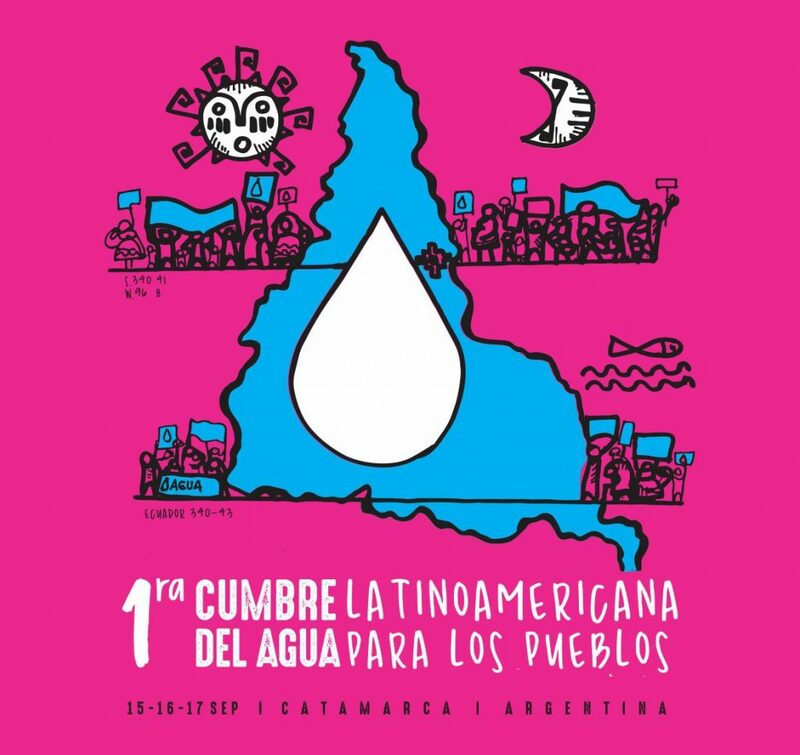 The event was organized for the first time last year. For more information please visit their Webpage. 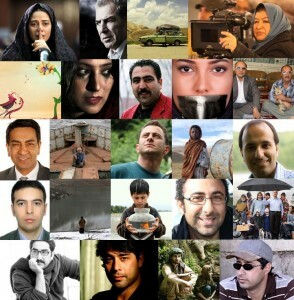 Congratulations Ali Sadeghpoor Moghadas for winning Best Cinematography in a Short at the Iranian Film Festival in San Francisco. Haleema’s team is very proud that you are among the Sepanta Award Winners 2014. Way to go! The Iranian Film Festival in San Francisco will screen HALEEMA on Sunday, September 28th at 11am as part of their shorts program. 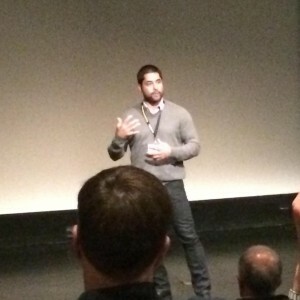 Get your tickets now and join Ali Moghadas for a Q&A. The “Voices From The Waters” Film Festival in Bangalore will screen HALEEMA during the festival from September 11-14 in the National Gallery of Modern Art (NGMA). Seating is free on a first come first served base. If you are in Indie be a part of this important event! 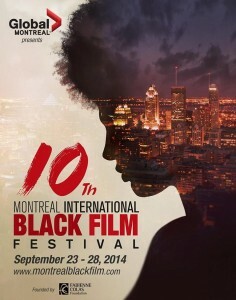 The Montreal International Black Film Festival screens HALEEMA on September 27th in the Special Short Cuts lineup. The program starts at 1pm at the Ancien Cinéma ONF. Get your tickets now! 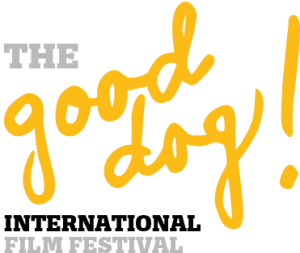 HALEEMA just won Best Drama Short at the 2014 Good Dog! International Film Festival in Sydney. Way to go Scout! 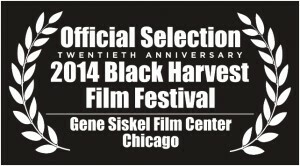 HALEEMA will screen at the Black Harvest Film Festival in Chicago in the shorts program “International Visions” on Monday, August 11 at 6.15pm. Hope to see you there.